Divorce Vows- A New Approach by Edie Sangiorgio. If you want to move beyond the pain, beyond the decree. If you want a fulfilling relationship in the future. 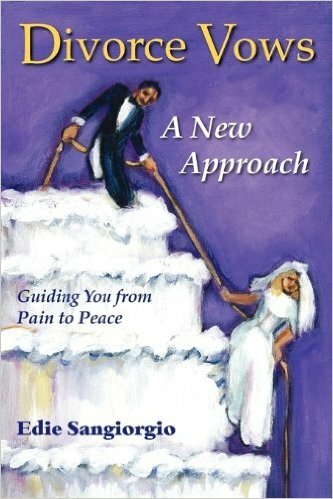 Start now, wherever you are, with these heartfelt intentions and with this book. A Guide to restoring hope, peace and closure. You may download this pdf for free, or you can purchase the book in kindle or paperback on Amazon.com Visit This link.